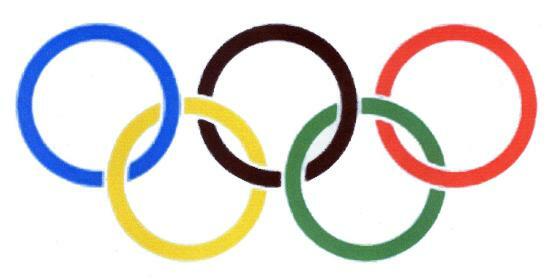 Remember, this is a misnomer because the first of a U-Boat type did not have the “A” after it. The Type II was merely the Type II, and they were used mainly as training submarines because of their very short range. This was the first of the ‘dugout canoes‘ as their crews called them. This Type was based on the German UB II boats of World War One and the Finnish VESIKKO. Only six were built, U-1 through U-6. The Type II-A was a twin shaft diesel-electric submarine of rather short range. The Type II-A carried six torpedoes or eight mines. Much of this information, the data, the photos etc. 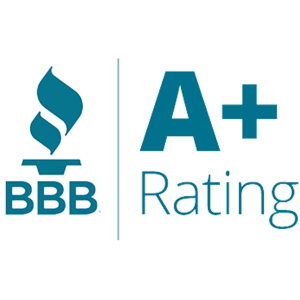 comes directly from the veterans, the veterans’ organizations and is the most accurate available anywhere …much of this information is not even known elsewhere. U-1 was commanded by Kapitänleutnant Klaus Ewarth (Class 1925) from 29 June 1935. Ewarth also commanded U-35, U-36, U-26 and U-850 where he was killed in action. 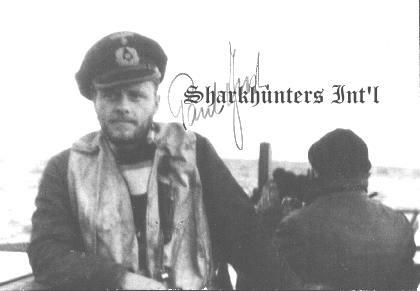 The last Skipper of U-1 was Kapitänleutnant Jürgen Deecke. Kapitänleutnant Alexandar Gelharr who also commanded U-45 where he was KIA. We have no record of which U-Bootflottille U-1 was assigned to. How U-1 was lost remains a mystery today. According to one source, U-1 was sunk by the Royal Navy submarine HMS PORPOISE. The official British History of Submarine Operations states that the attack by HMS PORPOISE was considered a failure. 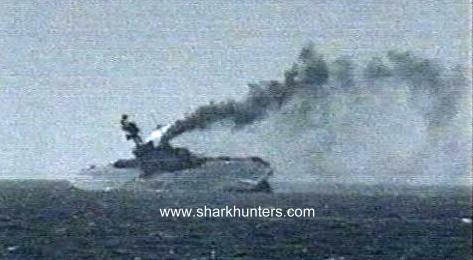 After the war, further research determined that HMS PORPOISE did sink U-1, but then more recent research (in the 1980’s) shows that HMS PORPOISE actually attacked U-3 and not U-1. According to another source, U-1 was the victim of an un-named French submarine and yet another source attributes her loss to striking a mine. 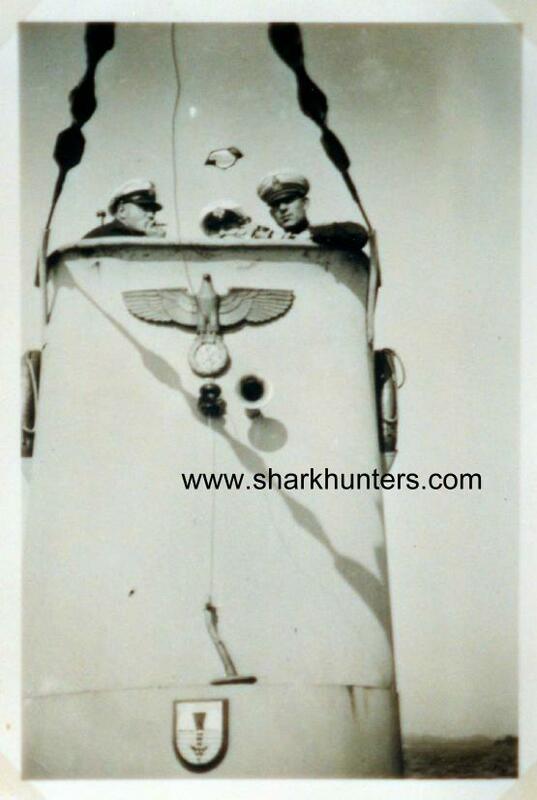 U-1 successfully completed one Feindfahrt (War Patrol) in the North Sea. She was on her second Feindfahrt, this during the Norway invasion, when she was lost with all hands. 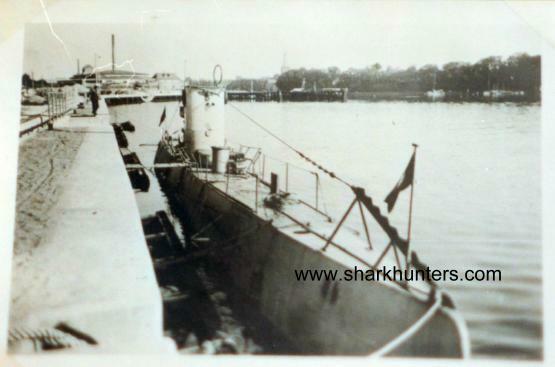 During her short time in the war, U-1 made no attacks and sank no ships. The first Skipper of U-2 was Konteradmiral (Rear Admiral, 2 stars) Michahelles from Indienststellung on 25 July. He also served aboard U-35 and U-36. The only combat Skipper was Kapitänleutnant Helmut Rosenbaum (below right) who also commanded U-73 and with that boat, he sank the 23,6000 ton Royal Navy aircraft carrier HMS EAGLE seen below left. After two Feindfahrten (War Patrols) in the North Atlantic under Rosenbaum from 4 April through 15 April 1940 (the Norway Action), U-2 was transferred to the 21st U-Bootflottille based at Pillau as a schulboot (school boat). When a schulboot, U-2 was assigned to 21. U-Bootflottille based at Pillau. 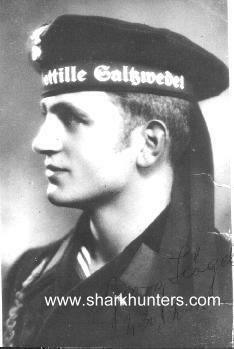 Oberleutnant zur See Schwartzkopf who also commanded U-21 and U-704. U-2 was lost in accidental collision with the German minesweeper FROSE, raised and decommissioned. U-2 successfully completed two Feindfahrten (War Patrols) in the North Sea then transferred to the 21. U-Bootflottille. During her short time in the war, U-2 made no attacks and sank no ships. 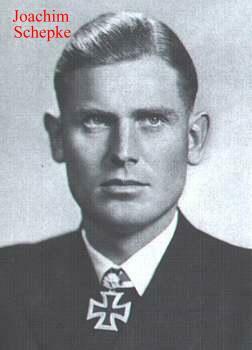 U-3 was commanded by Fregettenkapitän Hans Meckel who went on to command U-19. 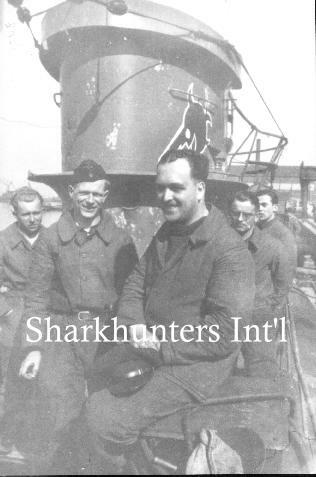 The next Skipper was Korvettenkapitän OTTO von BÜLOW (305-+-1987) who went on to command U-404 seen below with his Obersteuermann lighting up their cigars on the bridge of U-404 after a successful Feindfahrt. Oberleutnant zur See Neumeister who also commanded U-291. 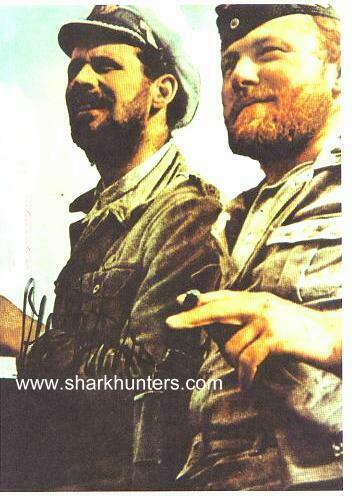 NOTE – Sharkhunters Member’s names appear in bold capital letters followed by their Membership Number.. In June 1940, U-3 was transferred from combat duty with the 1st U-Bootflottile, then based at Kiel, to the 21st U-Bootflottille where she became a schulboot (school boat). U-3 was decommissioned on 1 August 1944 at Neustadt and was apparently used for cannibalization of parts for other boats. She was surrendered in May 1945 and broken up by the Allies after the war. 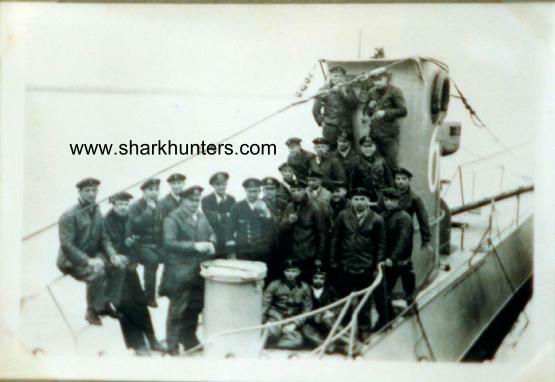 During combat operations in the North Sea, U-3 sank the freighter VENDIA and picked up six survivors. On 16 April 1940 there was an engagement with an unknown British submarine with no damage to either and it is believed that it was HMS PORPOISE. 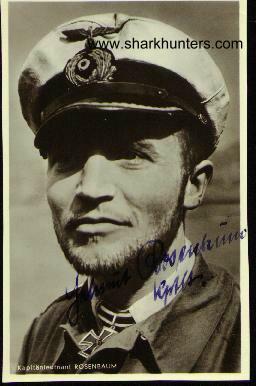 The first Skipper of U-4 was Korvettenkapitän Hannes Weingärtner who also commanded U-10, U-16 and U-851 where he was KIA. 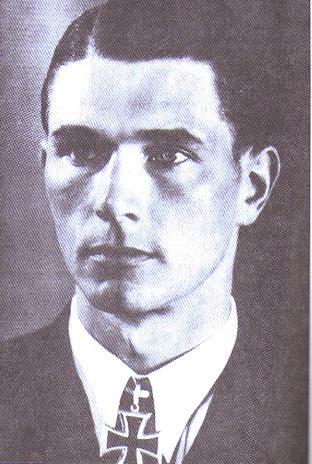 However, the first combat Skipper was Oberleutnant zur See Harro von Klot-Heydenfeldt who later commanded U-20 in the Black Sea Fleet (the 30th U-Bootflottille). 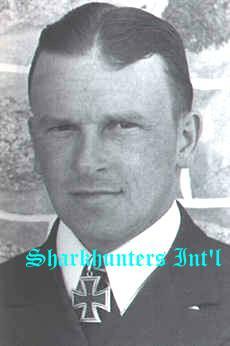 On 11 March 1940 command passed to Oberleutnant zur See Hans-Peter Hinsch who also commanded U-140 and U-569. 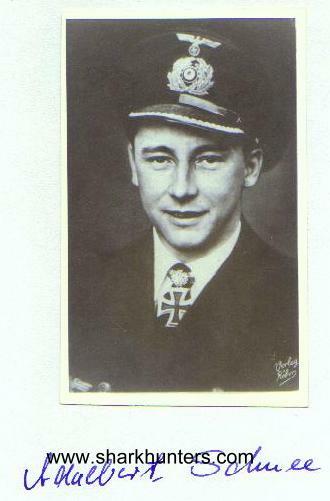 Oberleutnant zur See E. Reiger who also commanded U-416 where he was KIA. 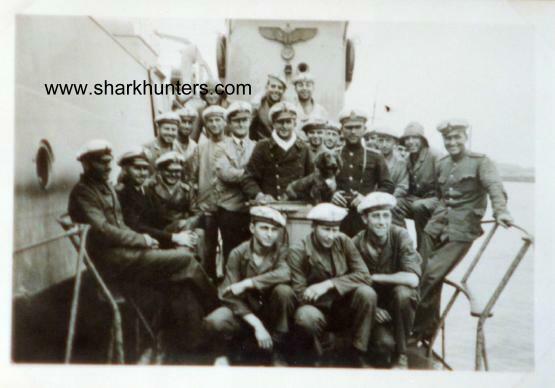 NOTE – Sharkhunters Member’s names appear in bold capital letters. U-4 operated off the Norwegian coast 4 September through 14 September 1939; and again from 19 September through 29 September 1939. Her last combat patrol covered 11 March through 14 April 1940 before she was transferred from combat duty to a training flotilla where she became a schulboot (school boat). U-4 was decommissioned on 1 August 1944 and surrendered to the Allies in May of 1945. She was broken up by the Allies after the war. U-5 operated in the Kategat and in the North Sea. On 11 April 1940, U-5 engaged a British submarine with no apparent outcome. She was transferred to the 21st U-Bootflottille as a schulboot (school boat). During her time in combat, U-5 made no attacks and sank no ships. Pantel Kurt Mtr Gfr Rahn Hermann Lt z.S. The boat was lost to a diving accident in the Bay of Danzig. From the relatively high number of Fähnrich and Oberfähnrich aboard, it appears that this was an officer training class for Fähnrich (midshipmen) who would eventually move up to be officers. 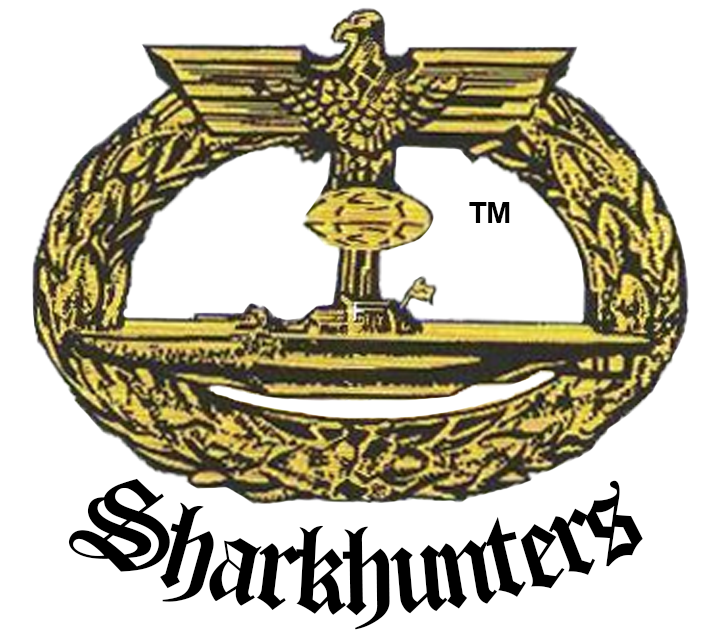 NOTE – Sharkhunters Member’s names appear in bold capital letters followed by their Membership Number. 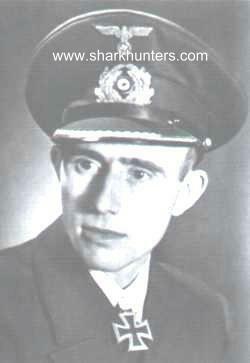 The first Skipper of U-6 was KK Ludwig Mathes but the first combat commander was Joachim Matz. U-6 was attached to the 1st U-Bootflottille which was then based in Kiel. She initially patrolled in the Kattegat and off Southern Norway while under command of Matz and probably patrolled the same areas under Schnee. U-6 was transferred to the 21st U-Bootflottille as a schulboot (school boat) then decommissioned 7 August 1944 and probably cannibalized and her parts used to keep other boats operating. What was left of her was surrendered to the Allies at the end of the war and broken up for scrap. During her time in combat, U-6 made no attacks and sank no ships.